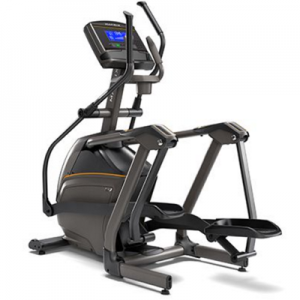 Created to fit your home like no other, our compact suspension elliptical delivers a harmony of design and natural movement for the most comfortable, smoothest elliptical experience in the industry. 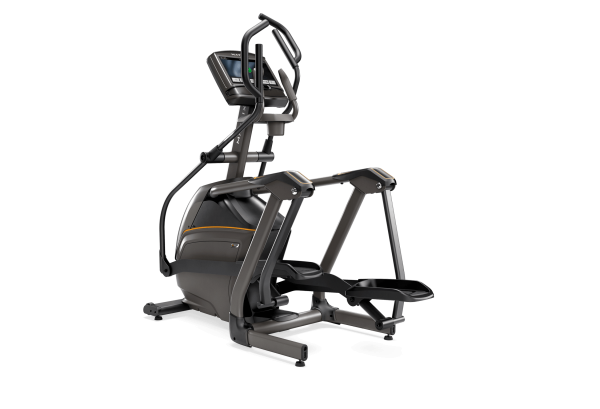 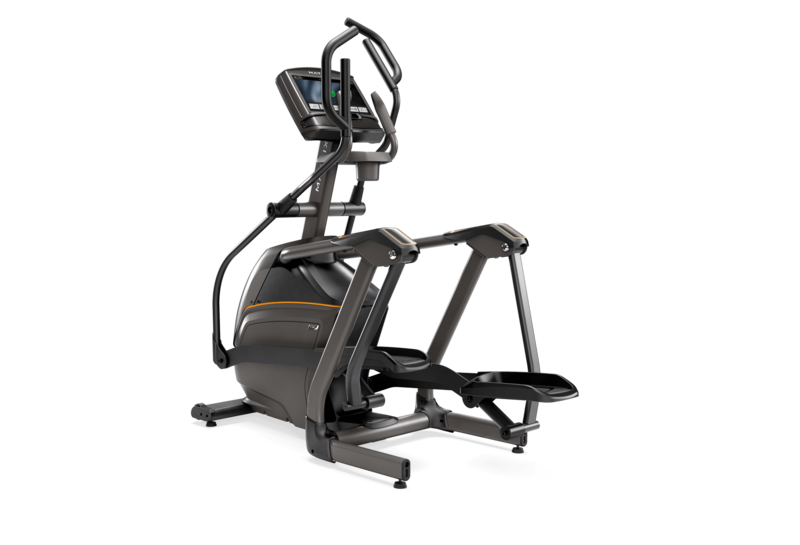 Our E50 Elliptical includes our exclusive Suspension Elliptical™ Technology and Exact Force™ Induction Brake. 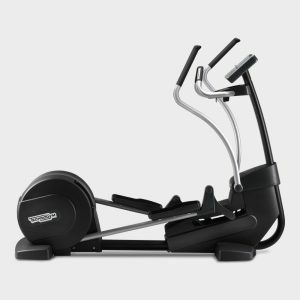 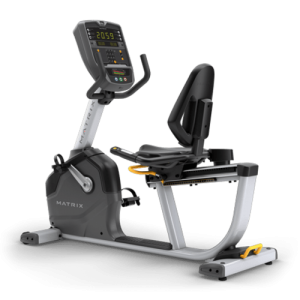 With The Matrix E50 XR Suspension Trainer you will experience a harmony of design and natural movement on a comfortable, smooth-moving elliptical with a compact design that will fit your home like no other. 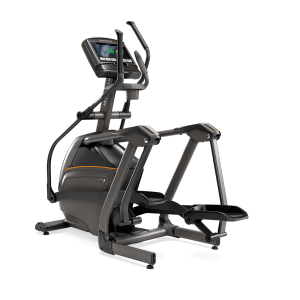 The wheel free Suspension Elliptical Technology reduces noise and friction for long lasting quality while providing a smooth, consistent feel through the ellipse, and our exclusive Exact Force Induction Brake offers smooth, precise resistance changes at the touch of a button.